Will has spent 20 years in B2B media with the past 12 years in sales leadership. 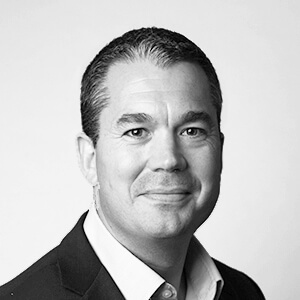 He has a passion for high performing sales organisations and driving growth and sales excellence across digital intelligence and events businesses. During his five years at Ascential plc, previously known as EMAP, Will launched and led the digital corporate subscriptions business including the launch of HSJ Intelligence. Will joined Wilmington Healthcare as part of the acquisition of HSJ from Ascential plc in 2017. Since then he has integrated HSJ in to the broader Wilmington Healthcare portfolio, restructuring the sales organisation in to sector-based teams to give Wilmington Healthcare a complete industry presence across providers, commissioners and private sector suppliers. Will has a passion for Liverpool FC and high-growth transformational sales organisations, in that order.